The 1.25" Grant belt is completely handcrafted designed to last for years and it perfectly bridges the gap between a dress belt and a casual belt. 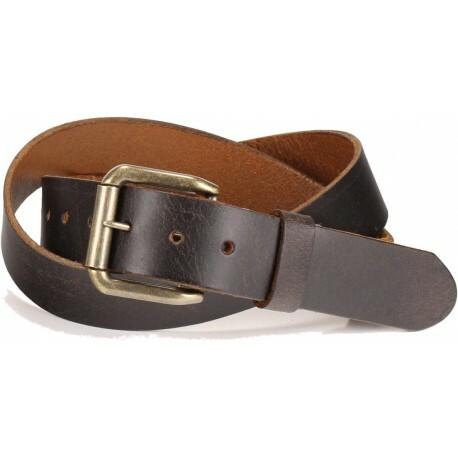 The leather selected for this model is an amazing 8 oz leather with a slightly distressed finish in a dark brown shade. 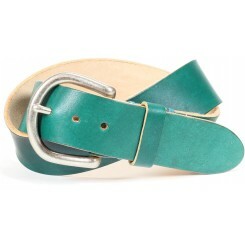 We cut our own straps; the edges are dyed and burnished by hand for a perfectly finished look. 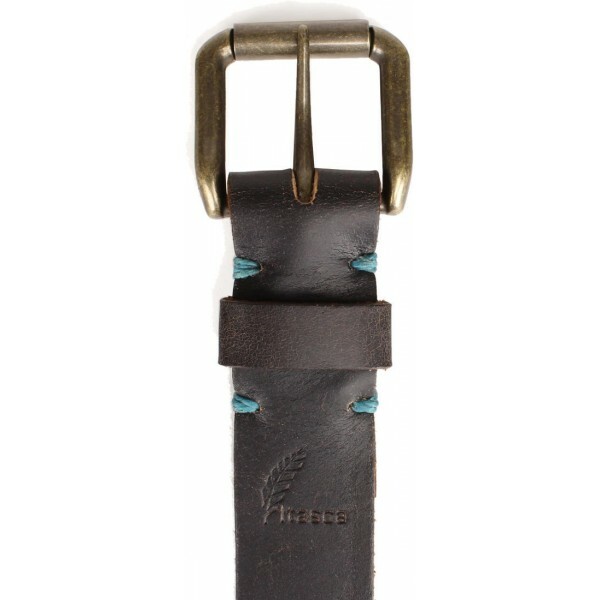 The roller buckle and belt keeper are secured in place by hand lacing using a waxed cord that is guaranteed to not unravel. 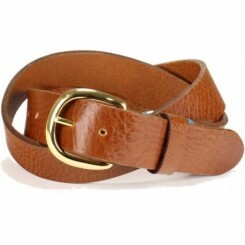 One feature unique to Itasca Leathergoods is the hole placement - most belts have holes spaced at one-inch increments; ours places them at 3/4" increments for a fit that's guaranteed to be more custom than any of your other belts. 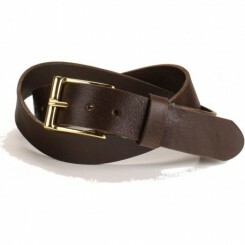 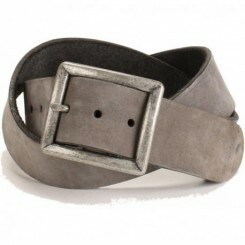 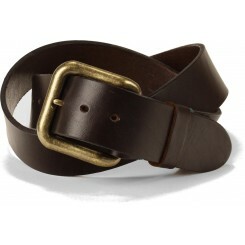 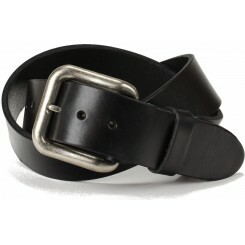 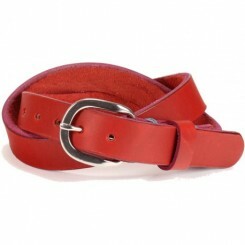 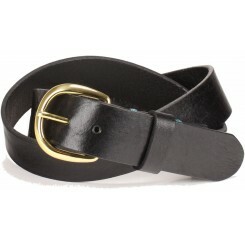 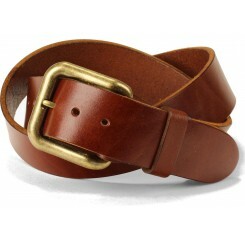 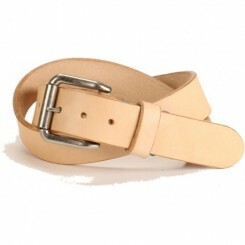 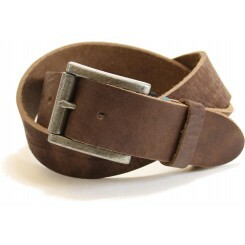 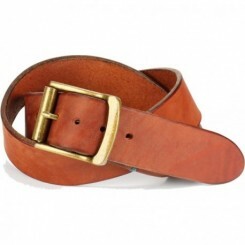 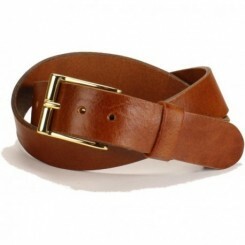 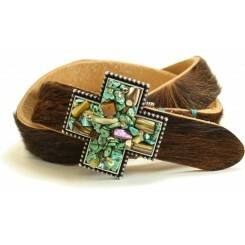 This belt along with all other leather goods we sell is proudly made in the USA.